There is no other state in the country that can present so much enthusiasm for life as it is visible in Kerala. Despite high population, the economic condition in Kerala is in much better shape than most of the other Indian states. Travelogy India has designed the custommize itinerary of 12 Days Kerala Family Tour starting from Mumbai and covering major destinations of Kerala to explore the beautiful backwaters, beaches, temples, wildlife etc. Arrival in Mumbai and depart for Trivandrum, Kerala. Trivandrum is the capital of Kerala, South India.  After arriving Trivandrum, our representative will welcome you are transfer you to Kovalam. Check in to hotel and relax for the day. An overnight stay can be enjoyed in a resort. Enjoy the healthy breakfast at resort and later we will take you for sightseeing in Kovalam. 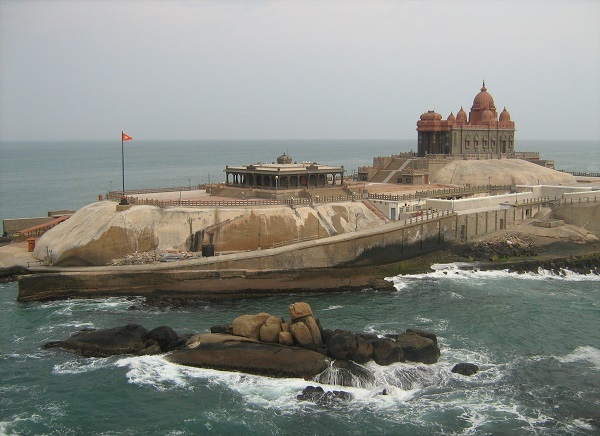 Ther would be an excursion to Kanyakumari followed by a visit to the famed Vivekanand memorial, which has many a linkages with the reform movement of the country. Come back to Kovalam and enjoy the beaches whole day with activities. Overnight stay occurs in Kovalam. After tempting breakfast, there will be an exciting and learning tour to Varkala. Explore the beautiful places of Varkala such as Varkala Beach, a 2000 year old Janardhana Swamy Temple, Sivagiri Mutt, Anjengo Fort etc.  Overnight stay occurs at the assigned hotel in Varkala. Post breakfast, we will take you to visit to Kumarakom. Once you arrive on the banks of the picturesque Vembanad Lake, our tour guide will assist you to stay at the hotel for the night. After breakfast, the interested and well inclined tourists are made to revel in hustle and bustle of the village market. 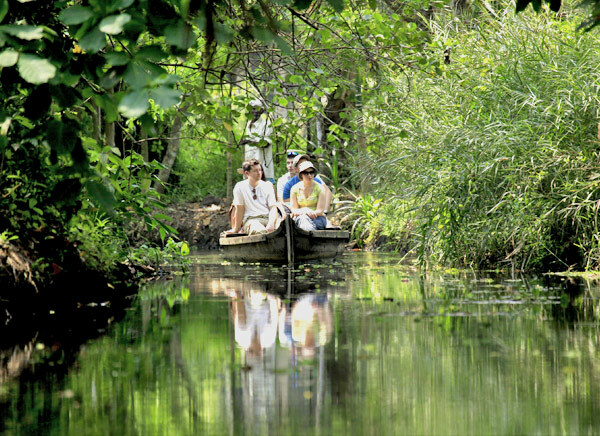 Later we will take you to the rich Kumarakom Bird Sanctuary located on an island on the Vembanad Lake. Water sports of the order of exciting water skiing and thrilling wind sailing are the prime attractions and the sleepy backwaters of Kerala. 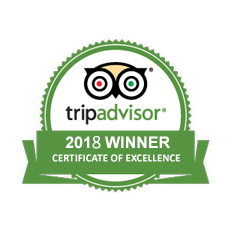 Overnight stay occurs at the assigned hotel in Kumarakom. 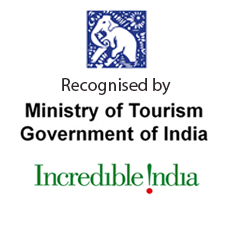 After breakfast today, we will take you to visit Thekkady. The road trip would include a novel experience of the cloud-clad mountains, and exciting trails, expansively gifted with high and sounding waterfalls. 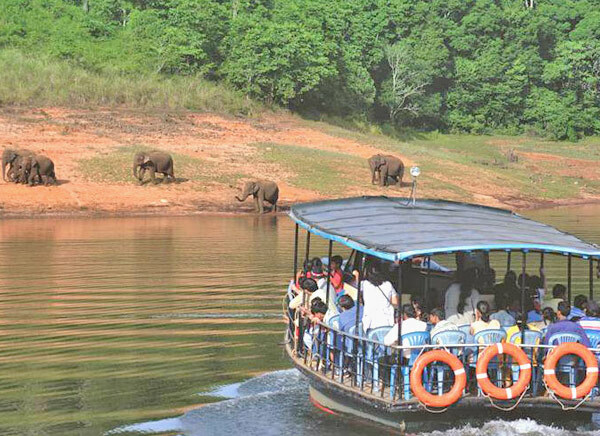 Check into hotel and after lunch we will take you to enjoy the boat ride in Periyar Lake. In the evening, visit the spice plantations, tea gardens, tea estates etc. on The day ends with an overnight stay at the assigned hotel. Post breakfast, the day would be kicked off by a visit to the Periyar National Park to explore the wild elephant, deer, boar and great Indian Tiger. It is spread over a large and sizeable area of several square kilometers and thus serves as an attractive cornucopia of wildlife treasures and the attendant, exotic wildlife. An overnight stay occurs at the dually assigned hotel. After breakfast, drive to Munnar. The tour guide arranges for you to check into a hotel and you are free for the day. 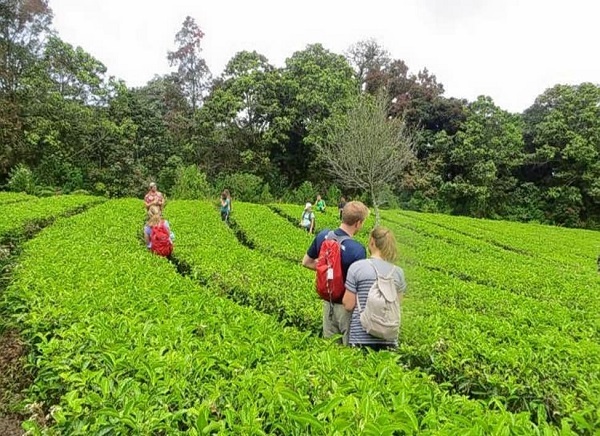 You can explore Munnar at your own or visit beautiful tea plantations which makes the place as an ideal nature gifted locale, tea estate and factory. Today, we will take you to Eravikulam National park followed by a tour to Devikulam. Fishing is one activity which can be taken up with great gusto on the placid Devikulam Lake. The high and fabled Anamudi peak can also be traveled to in order to make a successful jaunt out of this section of the tour. Also visit Mattupetty Dam, Kundale Lake and Echo-Point. The tourists go back to the hotel for a relaxing overnight stay. Take an early morning drive to Cochin. 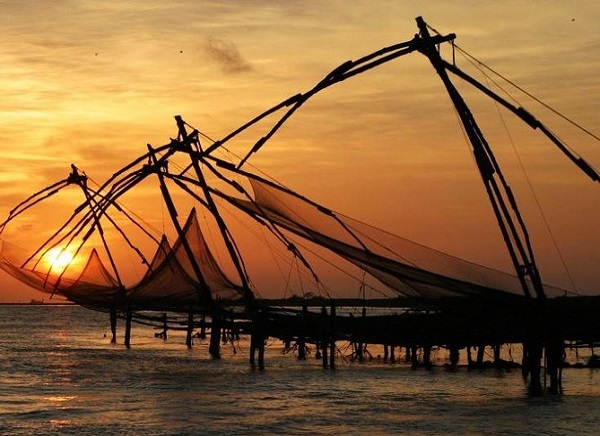 Cochin is an ideal place for sightseeing for an interested tourist as it is the cultural and commercial hub of Kerala. Check in to hotel and relax. In the evening, enthralled by Kathakali performances along with its make-up process. Then, the day culminates with a stay in the dually assigned hotel. Today post breakfast, you will go for major tourist attractions of Cochin in the order of the majestic Jewish Synagogue, the religious structure of St. Francis church and Dutch Palace are a must visit for the connoisseurs of Kerala architecture. See the Indian Portugese Museum. In the evening, we will take you to Cherai Beach - One of the most beautiful and alluring beach. Enjoy the scenic beauty and Chinese fishing nets. An overnight stay occurs at the hotel in Cochin after the day's activities have come to a halt. Post breakfast, You will fly for Mumbai for onward destination with beautiful memories.